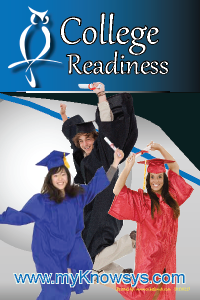 Go to College Readiness Overview. Knowsys will help your students and your teachers succeed! Knowsys programs systematically improve college readiness by focusing on building a solid foundation in academic vocabulary, mathematics, and other college readiness skills and content.